Country's third largest software services firm Wipro today said it has invested an undisclosed sum in US-based Emailage Corporation. 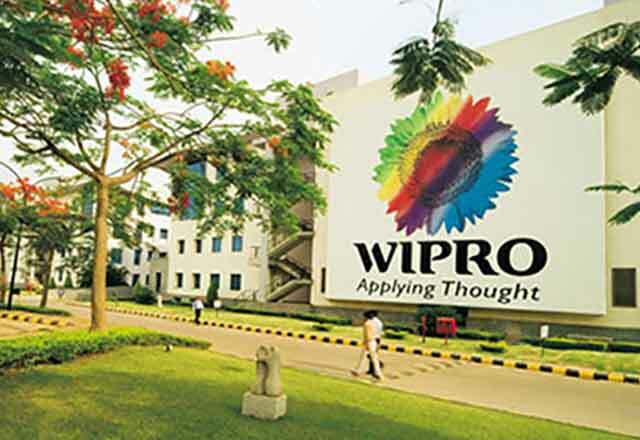 "Wipro has made a strategic investment in and signed a partnership with Emailage Corporation, a fast growing risk assessment and fruad prevention company," Wipro said in a filing to the BSE. This investment is in line with Wipro's strategy to participate in the external innovation ecosystem, for which the company has set up Wipro Ventures, it added. "This investment is not a material event as per Regulation 30 and Part A of Schedule III of SEBI (Listing Obligations and Disclosure Requirements), 2015 and does not trigger the disclosure obligations and is being sent to the Stock Exchanges for information," the filing said. Emails sent to Wipro seeking details of the transaction remained unanswered. Wipro Ventures is the strategic investment arm of Wipro, which invests in early- to mid-stage start-ups. It is a USD 100 million fund that leverages the global reach and scale of Wipro with the speed and innovation of start-ups to deliver disruptive products and services to Fortune 500 customers. It invests in areas like Open Source, Big Data and Analytics, Artificial Intelligence, Digital, the Internet of Things and Security. Based in Arizona, Emailage has offices in Brazil and the UK. It works with Fortune 500 financial institutions, merchants, businesses and organizations globally.